Still can’t believe that Suzuki actually built this adorable mini SUV.The Hustler is hardly eleven feet long (3,395 mm) and it weighs just 790 kg (1742lbs).You may disagree with the name, but still this weird-named kei car served as an inspiration for a new Suzuki. One can say that if Toyota FJ cruiser had a son then it would be Suzuki Hustler. 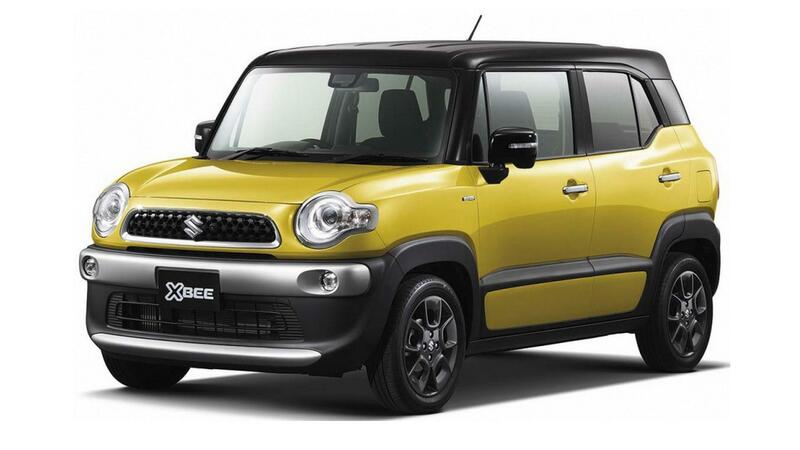 You should be quite familiar with the macho-lookingToyota FJ Cruisernow that the Japanese car maker Suzuki has officially broughtthis mini SUV for the Japanese Kei cars market. Later on Suzuki has changed the Ene-Charge that the NA (naturally aspirated) and CVT models of its Hustler kei-car are equipped with to the S-Ene Charge . Ene Charge uses Suzukis proprietary system where the motor kicks in to assist the motor during acceleration. The S-Ene Charge thats equipped in these Hustler models offers improved time and frequency for the motor assist function which helps with improved fuel-efficiency. Basically, Suzuki was trying to develop a Semi Hybrid baby SUV with 660 cc engine. Highlighting the practicality and user-friendliness of the hatchback, the Xbee is for Japan what Ignis is for us. The boxy design must set some people off but the space and practicality of the hatchback are unmatchable. The Xbee is pretty cheap for what it offers as standard.cross-bee, the newcomer is supposed to be a retro-styled unibody that combines the roomy interior of a wagon with thefun of an SUV. The Suzuki XBee is powered by the same 1.0-litre Boosterjet direct-injected turbocharged petrol engine as theMaruti Suzuki Baleno RSin India. The engine is mated to a 6-speed automatic transmission and puts out 99PS @ 5500rpm and 150Nm of peak torque between 1700-4000rpm. 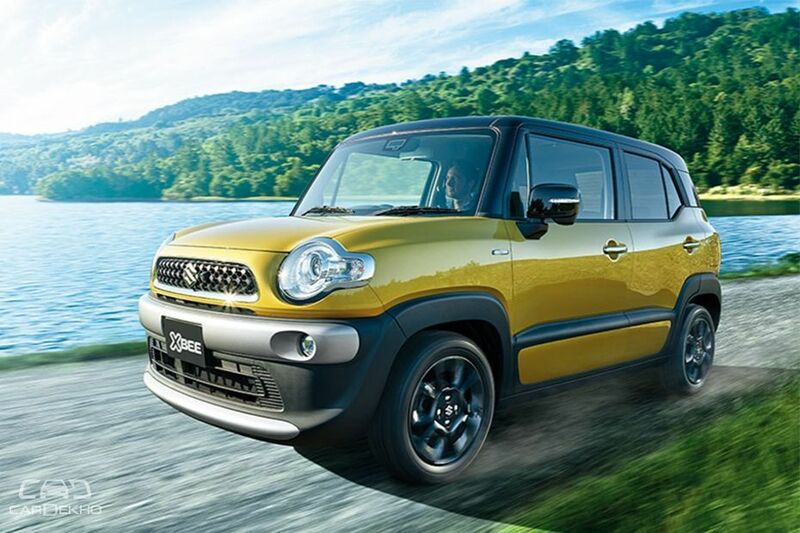 The engine also features Suzukis mild-hybrid system technology (SHVS) and an optional all-wheel-drive system.